the Service your Board Night! 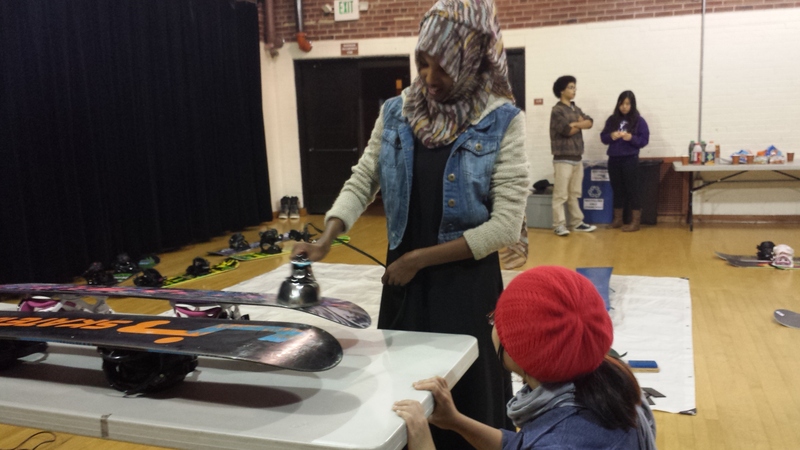 In preparation for our (rescheduled) first day on the mountain during our Winter Program, tSB hosted a “Service Your Board” night where Prophets, Peer Leaders and Mentors could learn about the equipment they’ll be riding this season. Sean Rodda, a long time volunteer with tSB and SnoCon employee offered to facilitate the evening’s activities at Youngstown Cultural Arts Center. 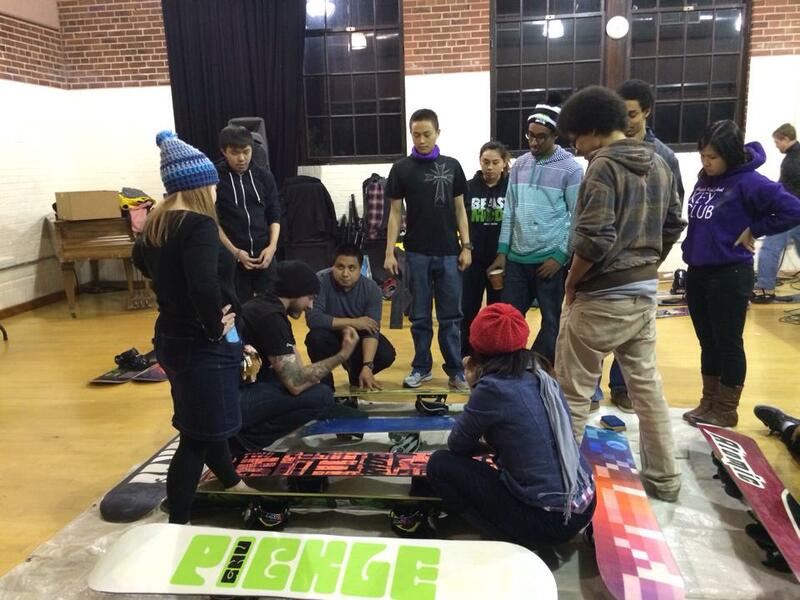 Here, the group spent two hours learning why waxing their snowboards are so important, how to keep up a good wax coating and what they’d need in order to do this on their own. 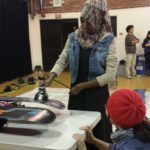 It’s important to tSB to not only introduce Snowboard Culture to its participants, but also teach our Youth and Mentors how to make sure they can keep up this challenging, outdoor, winter-weather sport even after their time at tSB is through. This great event helped us support this goal and acclimate our new snowboarders to life riding #pow. 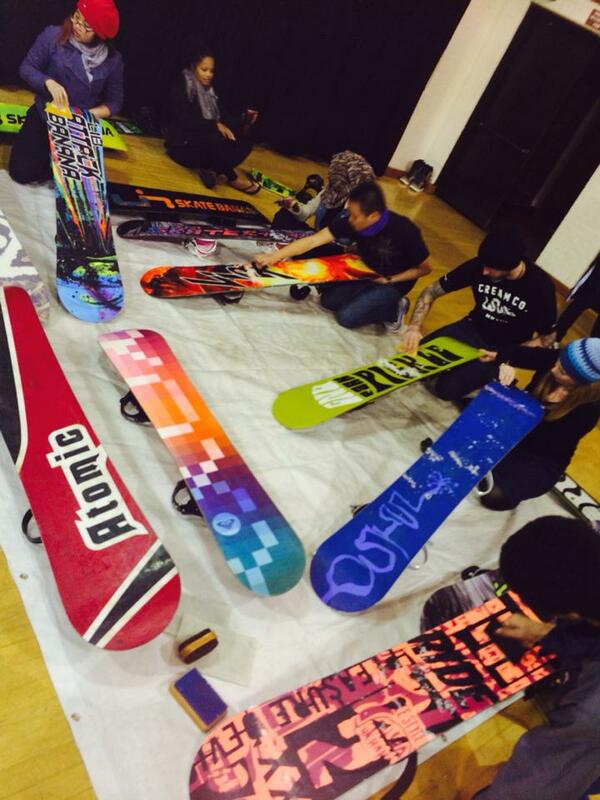 We had a great turn out and were able to wax about 20 Boards. tSB is hoping to host a Service Your Board Night Part II in the next few weeks for those that missed out last week and for returners to expand their knowledge of equipment.